My first article about Disney focused on pre-planning and this one reviews our four nights and three days in the Mouse’s House. It might be helpful to review my first article to better understand the thinking behind our preparation and choices. Our visit included just my wife and me, no kids. We’re retired and very active. On this trip, we chose not to visit the Magic Kingdom because it seemed more child-oriented. In hindsight, we should have selected it over Epcot, which I’ll explain below. I begin my feedback on each park with the three attractions and rides on which we SHOULD have used our FastPass+. Remember, these are my suggestions for adults; your choices might be different if you’re traveling with children or grandkids. In addition, I’ll share our biggest surprise from each park. Overall, we experienced a great Disney visit with thrills that dazzled all of our senses, including the giant stinkbug that playfully violated our nostrils. Animal Kingdom in the evening was special. Our favorite park with our favorite ride and attraction. Use your three fast passes on the Avatar Flight of Passage, Expedition Everest and either Na’vi River Journey or It’s Tough to Be a Bug 3-D. The other attractions had shorter lines and weren’t worthy of fast past selections on the day we visited. 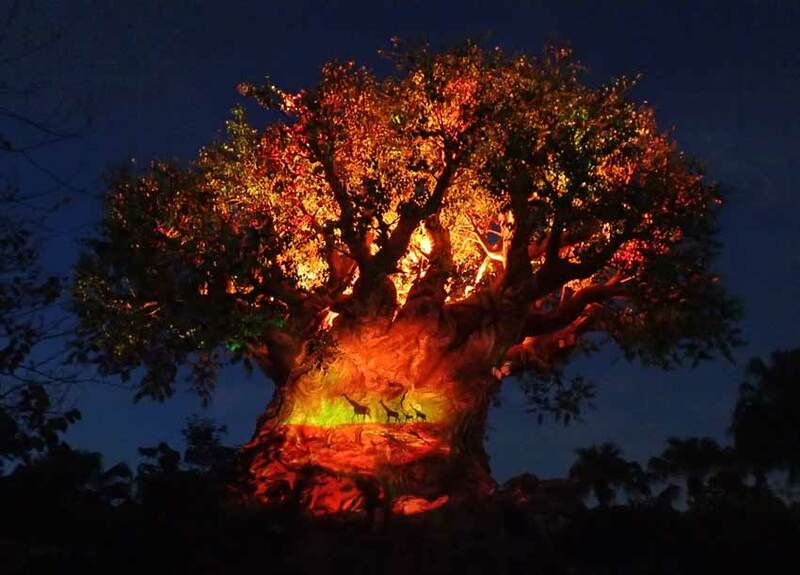 And stay for the illumination of the Tree of Life Awakenings after sundown. I could have watched this evening spectacle for hours. Avatar blew our minds. This isn’t hyperbole – I felt like I was in the Avatar movie world. Classic Disney genius! We saw estimated waits at two and a half hours for this virtual ride, so either arrive about an hour prior to the park opening or use a fast pass for this attraction. Our biggest surprise? We didn’t enjoy the live animal exhibits inside the park. We love animals, but we would rather walk inside a fabulous zoo. We still took in the animal exhibits because we had free time. The Green Army Drum Corps was our favorite performance group. 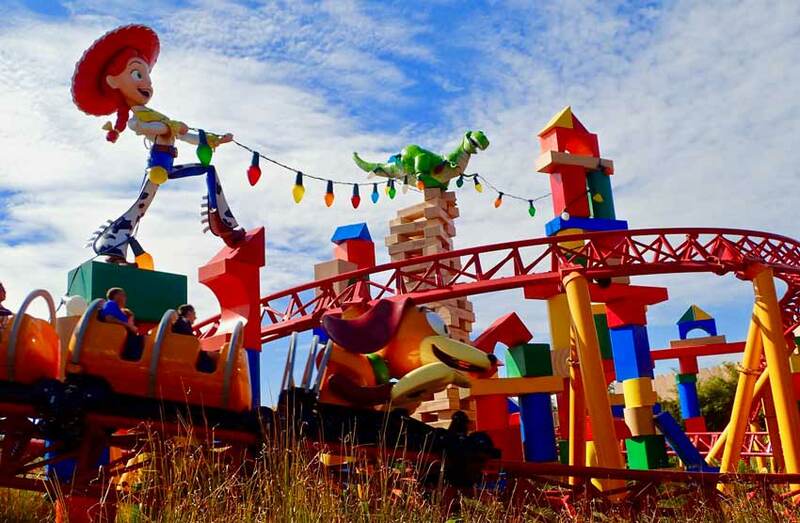 Go straight to Toy Story Land – it’s magical. Use your fast passes on the Slinky Dog Dash coaster, Toy Story Mania 4-D arcade ride and the Rock ‘N’ Roll Coaster starring Aerosmith. Slinky Dog is tamer than the Aerosmith coaster. And we went on the Twilight Zone Tower of Terror two times in a row by getting there early. Disney deserves major kudos for its design of Toy Story Land attractions. And even though it’s not a fast looping thrill, we loved the 4-D arcade ride. We felt the balloons popping in our face even though they weren’t real. And the Green Army Drum Corps performances captivated visitors – fun and entertaining. These guys had talent! We noticed construction signs at Hollywood Studios hyping several coming attractions. It’s replacing the Great Movie Ride with Mickey and Minnie’s Runaway Railway, keeping the Mouse fresh and relevant for park guests. And recharge your light sabers for the mega opening of the Star Wars Galaxy Edge with themed hotel. Here’s your chance to fly the Millennium Falcon and explore this new attraction with throngs of Chewbacca mavens! While we waited for Epcot to open, the Jammitors entertained us. This park is getting old and outdated and I think Disney has plans for updating it, which will take a few years. Use your fast passes on Soarin Around the World, Norway’s Frozen Ever After and Test Track. The best thing about Epcot? The food stand with the big, fresh, frosting-heavy donuts. I ate two. I shouldn’t have. But when I’m on vacation, I splurge. And overall, we enjoyed treating our taste buds to foods and drinks from around the world. Our biggest disappointment during this trip occurred at Epcot. The Frozen attraction, which involves a Viking ship water flume-type ride, posted a wait time of 50 minutes. But we waited two hours and missed out on other attractions. When we finally boarded the ride, we traveled halfway and then the attraction broke down. Stuff like that can happen. We waited about 30 minutes to be rescued by cast members, who gave us each a fast pass for another ride, which was useless since it was late in the day and we had experienced all of our priority attractions. Disney set the bar high for itself decades ago by building a world-famous reputation for “wow” customer service. But the Mouse fell way short of wowing us after we wasted two and a half hours on a ride we couldn’t finish. Our favorite surprise at Epcot? Turtle Talk with Crush! It’s themed for kids but we thoroughly enjoyed watching children interact with this animated character with a gnarly surfer dude attitude. The cast member who was the voice of Crush deserves an Oscar for his performance. We laughed out loud along with the youngsters while learning about ocean conservation. Well done, Disney! We downloaded the Disney app on both of our phones, where you can make and change reservations, check on ride wait times and guide yourself around the parks. However, ours rarely worked properly, randomly closed itself, made us sign in again multiple times but failed to recognize our ID, requiring us to close the app and log back in. Very frustrating. My wife and I own different phone models, plus we overheard other guests complaining about the app, so the glitch wasn’t confined to us. Disney partners with AT&T and we have Verizon service. If I easily succumbed to conspiracy theories, I might have thought the app was underperforming on purpose for Verizon users, but that’s too diabolical to explain the problem. 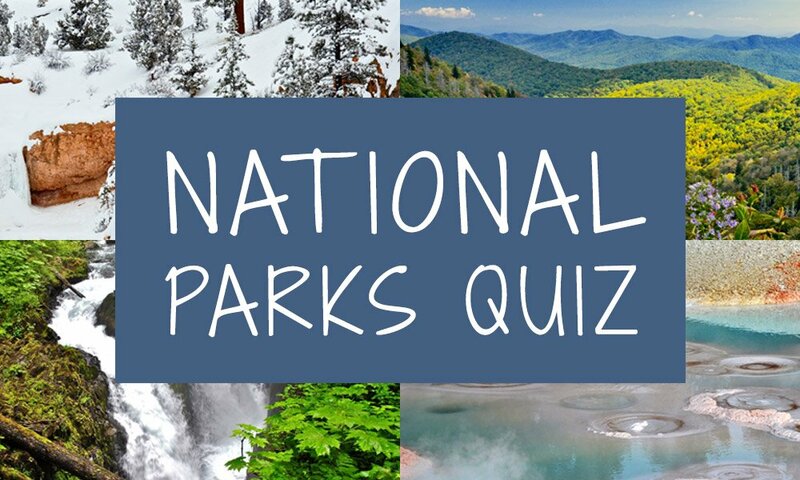 My advice – use the app as soon as you arrive, the night before you visit your first park. Visitors of all ages posed with Disney characters. Stay overnight in Disney World and use the bus system. Once we parked our car upon arrival, we never moved it until our vacation ended. Plus you can access parks during special hours. We purchased the Memory Maker, which provided all the photos taken of us by cast members and automated ride cameras, downloaded for our enjoyment. I wouldn’t purchase this again – most of the ride photos looked alike, with us screaming with a bunch of strangers inside a picture frame. 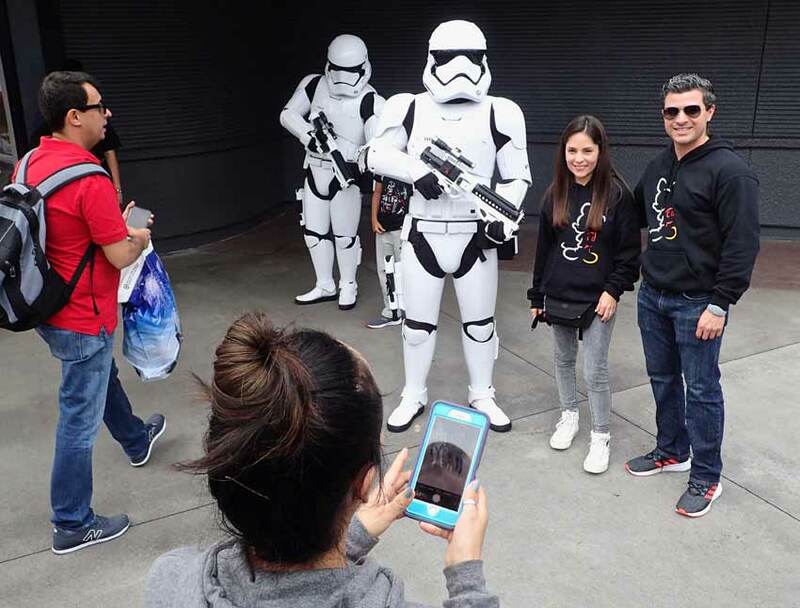 If you’re traveling with kids, this package may be worth the money because of all the Disney character photo opportunities inside the parks, although you can use your own cameras. If you can travel lightly, avoid taking a bag or purse into the park. “Bagless” visitors enter through different and much shorter lines. Disney cuisine is quite good for theme park food. 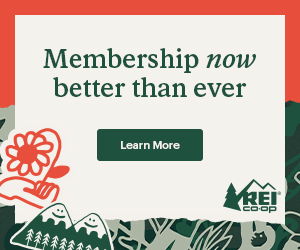 Reserve your top restaurant selections well before you arrive. We enjoyed Mama Melrose’s Ristorante Italiano in Hollywood Studios. They served wine flights and our waitress put together a custom order because we only drink whites. Exceptional service! Well, that’s a wrap. A few hiccups. But overall, an exciting experience at a destination that promises fun and magic.